ACR Presents: BOILER ROOM #83 Hosted by Hesher, with Lovely Spore, Daniel Spaulding and Stewart Howe. 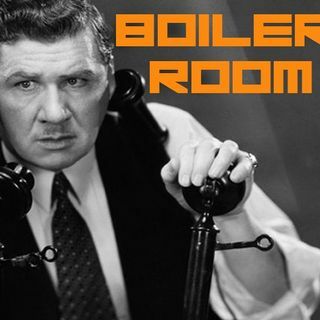 This is the Election 2016 wrap up edition of Boiler Room, we've been following this election process for a FREAK'N YEAR now and the decision is finally made... The Boiler breaks down the pros and cons of a Trump Presidency beginning in 2017.